The ADAMED SmartUP programme is one of the finalists of the EMEA SABRE Awards 2017 in the Corporate Social Responsibility category. EMEA SABRE Awards are regarded as the most important public relations awards in the world. 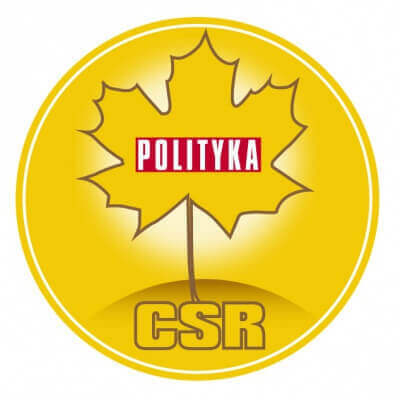 Nomination for achievements in brand image creation is a great honour, especially as the programme is the only Polish initiative among the nominees in the CSR category. ADAMED SmartUP innovation has also been recognised and appreciated abroad. The Holmes Report, an organisation focused on collecting and exchanging PR and communications expertise, has decided to include the programme in its annual EMEA SABRE Awards contest. ADAMED SmartUP was nominated for this prestigious award in the Corporate Social Responsibility category. The Holmes Report divides the awards into regions of the world. Over 2,400 companies and organizations participated in this year’s 13th edition of the EMEA (Europe, Middle East and Africa) contest. Seven Polish projects were chosen for the finals by an international jury of experts. Winners of the EMEA SABRE Awards 2017 are to be announced in London on 23rd May. Information about the results will be published on the ADAMED SmartUP fanpage.